Lesson 2 in Primary Manual 4 is about Nephi following his father, the prophet. 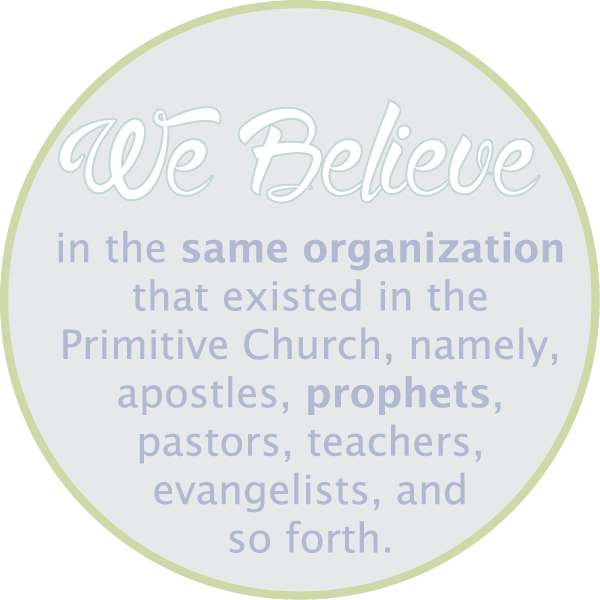 This lessons goal is to help the kids gain a testimony of the modern day prophet. 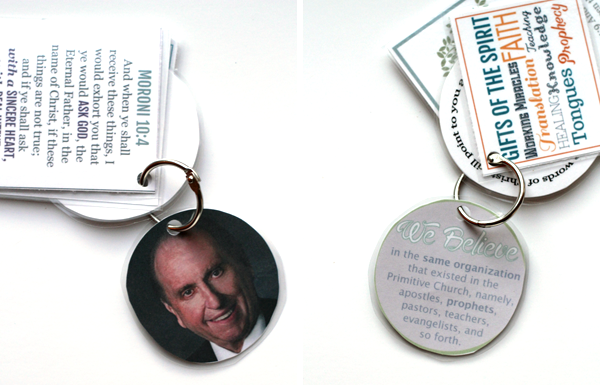 I did a double sided handout with a photo of President Monson on one side and the 6th article of faith on the other. The lesson has a prompt to use quotes from a recent conference talk to have the kids read and discuss how they can follow the prophet. These are the quotes I used. Quotes from President Monson's talk "Be an Example and a Light"
Let us speak to others with love and respect, ever keeping our language clean and avoiding words or comments that would wound or offend. I am confident there are within our sphere of influence those who are lonely, those who are ill, and those who feel discouraged. Ours is the opportunity to help them and to lift their spirits. we strive to have in our lives kindness, gratitude, forgiveness, and goodwill. Our faith in the Lord Jesus Christ and in our Heavenly Father will influence all that we do. that in order to gain and to keep the faith we need, it is essential that we read and study and ponder the scriptures. Communication with our Heavenly Father through prayer is vital. we are to be pure, which means that we are clean in body, mind, and spirit. I also found this Object Lesson which I did in the beginning of class. 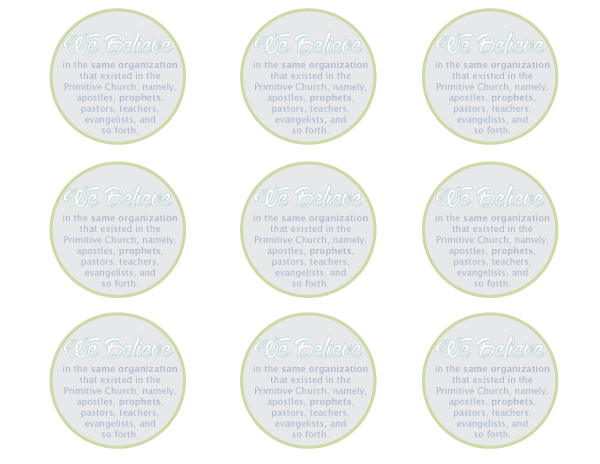 You can download and print the 6th Article of Faith print layout HERE. 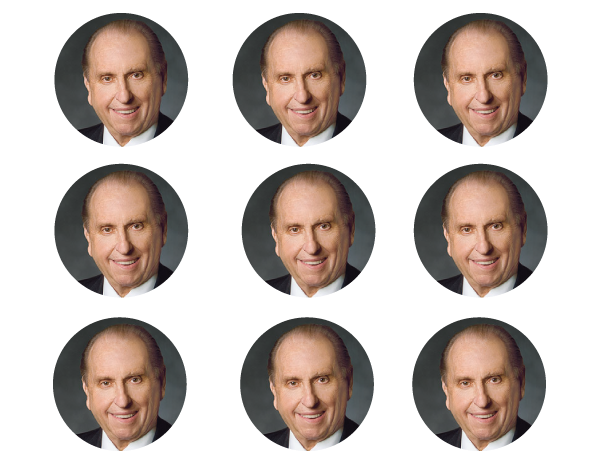 You can download and print the President Monson print layout HERE.